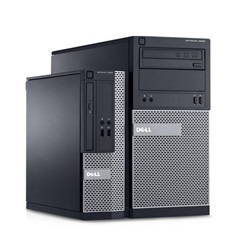 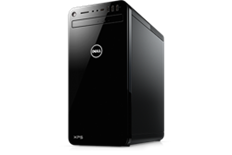 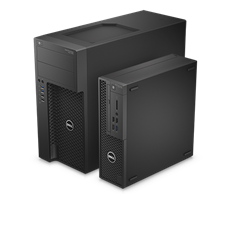 Highest performing and fully customisable workstations designed, tested and certified with professional applications. 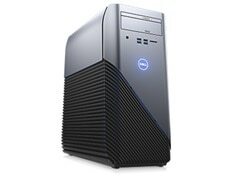 It’s desktop computing -- without compromise. 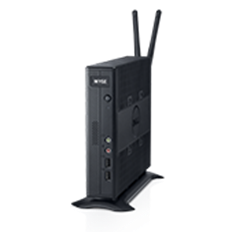 Wyse thin client technology provides industry leading cloud computing solutions.